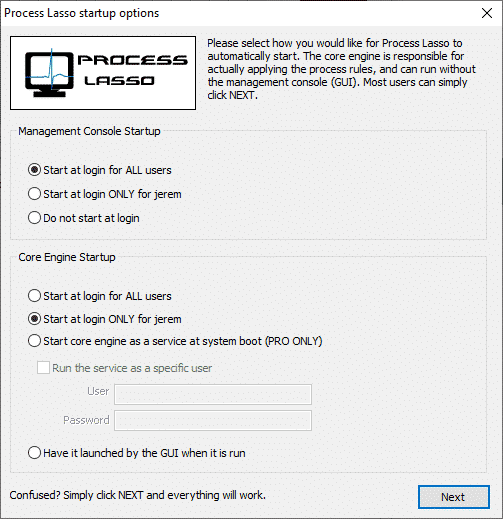 Process Lasso is the best optimization software available in the market today for the computers dealing with issues like slowness and crashes. Now certainly the question arises ‘Why Process Lasso’, ‘How does this application work?’ and of ‘what use is it for?’. Well, when it comes to PC optimization there are many fraudulent and misleading software existing that run in the background of any operating system. Many times, Windows PC suffers from complications like crashes, bugs, or errors leading to freezes and hangs. Unfortunately, operating systems like Windows doesn’t provide many options to deal with these issues directly. 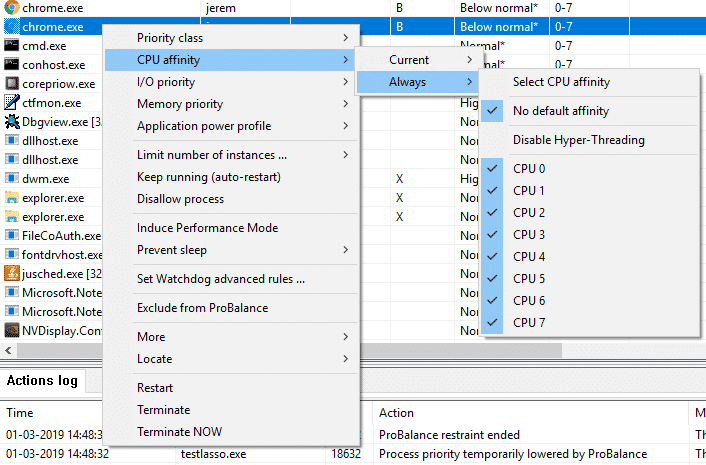 1.2 Not a Task Manager! Process Lasso, in this field, is proving itself a boon. But is the software good enough to handle the problems in a comparatively better way? Does it worth, or not? The answer to these questions would be ‘YES’. The Windows-based software technology built by Bitsum LLC works as a PC optimization software which shares many features that can boost up a computer’s performance making it more stable and responsive. Once installed, it starts regulating the working habits of the system keeping an eye on how much RAM and CPU applications are using and, at the same time, restricting their over-use. Today our active generation certainly doesn’t need a technology that would not aid them in increasing productivity. Any electronic components that work like a dumb slowly become appalling and unacceptable. This version of the software, built by Bitsum, is deliberately establishing itself as a “user-friendly” app created mainly for serving the system no matter on which windows version one is working. One good thing about the software is its “process priority optimization” and “system automation utility”. It puts a user in control by establishing certain protocols on less required processes, modifying their behavior, keeping a check on priorities, and making the computers run smoothly without lags. Also, it stops excessive processes from eating up the resources unnecessarily. It doesn’t allow the less prioritized programmes to dominate the higher ones. By boosting up the performance and giving sure shot importance to those programmes that are ranked higher or come first in the ‘priority list’, it is surely verifying itself as an effective utility. For an ordinary PC user too, this technology has proved no burden at all. It requires no experience. Understanding the workings of this software is not a herculean task, though it might sound so. Once installed, the programme starts doing its work properly. First displaying all the active processes running on the computer, then bringing the modifications on them, where- ever required. This modification can be done in two ways. Either one can manually change the processing track of the software by setting up the process priorities in by themselves. Else it should be set free to optimize the strength of a computer AUTOMATICALLY without allowing other things to intervene. Obviously, it is not a task manager replacement. But it’s capable enough to work as a task manager- to handle, modify, and strengthen the capacity of an OS. These algorithms, present in the application, help in passing commands that would strictly restrict the occurrence of all unwanted troubles, permitting the server to behave in a more responsive way. The algorithms (Pro-Balance and Smart Trim) assist in making all the intelligent and dynamic changes in the system required, excellently adjusting ‘process priority’. Possibly, Windows can mess around with task priorities making the working of computer go slow. This new process strives to enhance the gaming experience by allowing one to game lag-free. No matter which game you are playing, it keeps a check on the stuff that affects the smooth game play. Or else slows down the PC’s working capacity simultaneously enhancing the Frame Rate stability for a gamer. First thing first, this is one of its best features. For a laptop user, Idle Saver is of immense help. Without sacrificing power savings one can experience the top performance of a system. When not in use, a laptop or a PC is put on a ‘Balanced Mode’ thus keeping them awake for long. If the PC is not in use or idle or if any application gets crashed, Idle Saver is used which auto-restarts it. It sets priorities, maximizes its functions and regulates the action essential for saving the resources of PC. The Watchdog is another feature that can do multiple tasks at a time like handling both monitoring or terminating. Hyper-Threading is applied to operations and applications where synchronously many tasks can be done, giving no idle duration for the processor to rest. 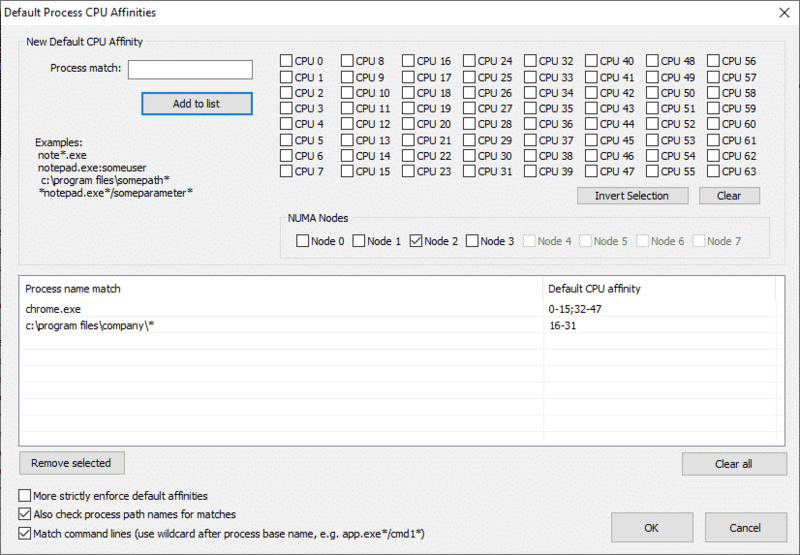 It helps CPU to discriminate between the light tasks and the heavy tasks programme. Thereby allotting them different sectors to function in the same box (system). Video editing or 3D rendering are common examples. But the arrival of this new ‘PC optimization’ has dynamically disabled Hyper-Threading. And thus replacing it with its own task-handling commands and capacities. 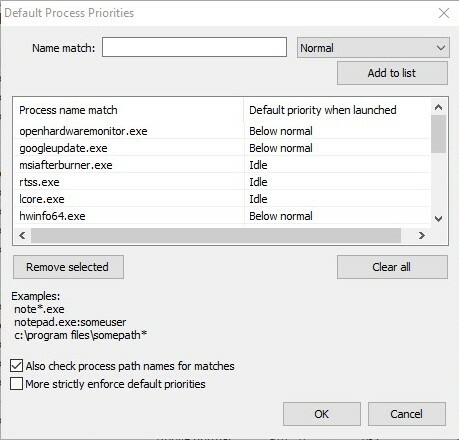 As mentioned earlier, Process Lasso is good at highlighting and placing the programme’s priority by restricting the multiple tasks, on the computer, to run together with the same efficiency. Instead, it sheds off the programmes that are unnecessarily offending processes. Process Lasso works on the ‘ProBalance’ (Process Balance) technology, designed intelligently to establish a compatible relation with the users. It is a user-friendly process, a less complicated task manager working on the Pro-Balance technology to provide a smooth user experience. 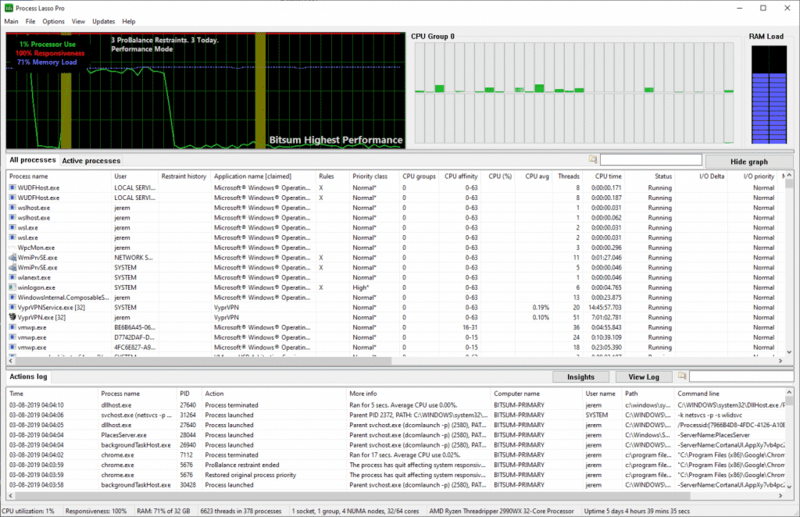 Process Lasso runs great on almost all the versions of Windows- Windows XP, Windows Vista, Windows 7. It is quite homely and has proved a great help to academic users as well. Most important, its availability is free and comes with no expiring date. Tested free of any kind of viruses, Process lasso as a pc optimization software works really fine giving the first-rate experience from the beginning of its installation. 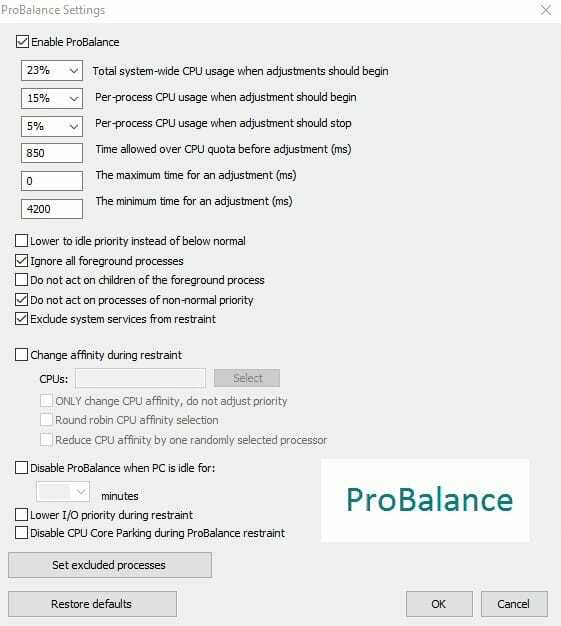 You are also given with the ProBalance settings where you can choose your required customizations. Working on the protocols like CPU throttling, boosting, upholding Anti- Sleep rule, disallowing unnecessary files to run, keeping the priority files in check, and also with unique automation capabilities, it is evolving as a “new god” in the field of technology. 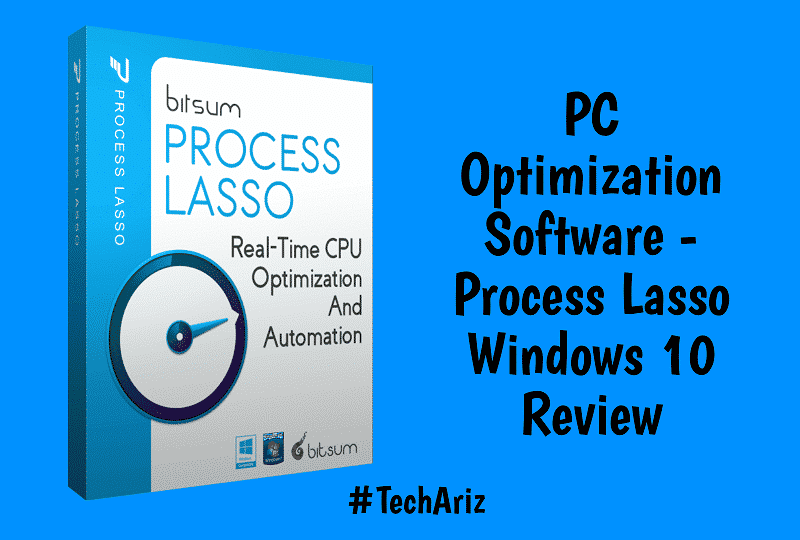 There are a number of PC optimization software applications running today with similar commitments like Process Lasso, which is, to manifest themselves far better than the other. All its contemporary alternative present in the market is bought as a yet another ‘process priority optimizer’ which vainly promises fruitful result to its users. Getting trapped in this cobweb of appropriable, because of the desire to make our OS run unhindered, we eventually fool ourselves and bring ourselves in the state of more confusion and complexion than satisfaction. But programmes like Lasso, out of these substitutes, has carved out their niche so properly that they appease us much when we use them unthinkingly. Compared with its contemporaries, a Process Lasso Review glows with its own exceptional credentials. Process Lasso Review has scribbled in itself now more positive results and attention. Often targeted for being too complex (though it is not a strenuous project to comprehend), it stands firmly as an application devoted solely to the system service. 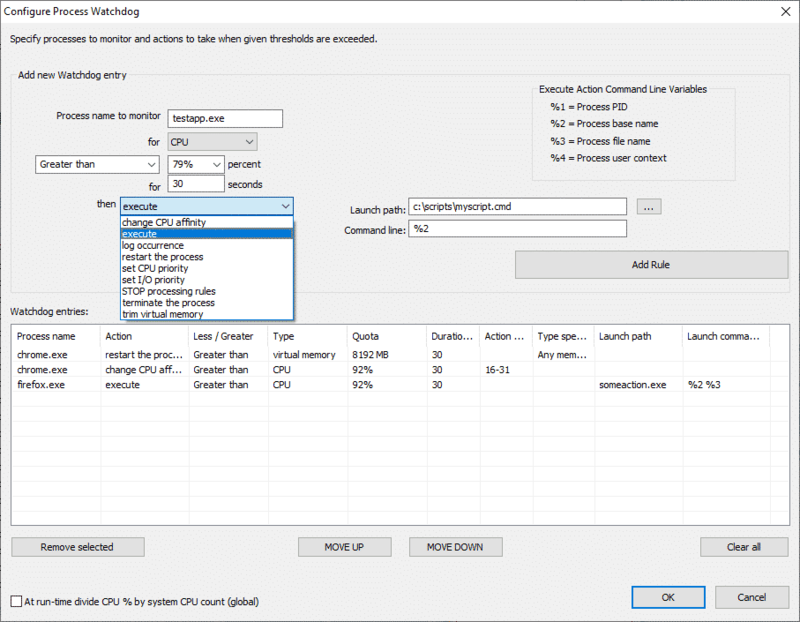 Other tools like Process Tamer, An-Vir Task manager, etc may control program, tweak or tune up XP or Vista, but for an over-all CPU management, they are belittled because Process Lasso has proved a master of all trades. 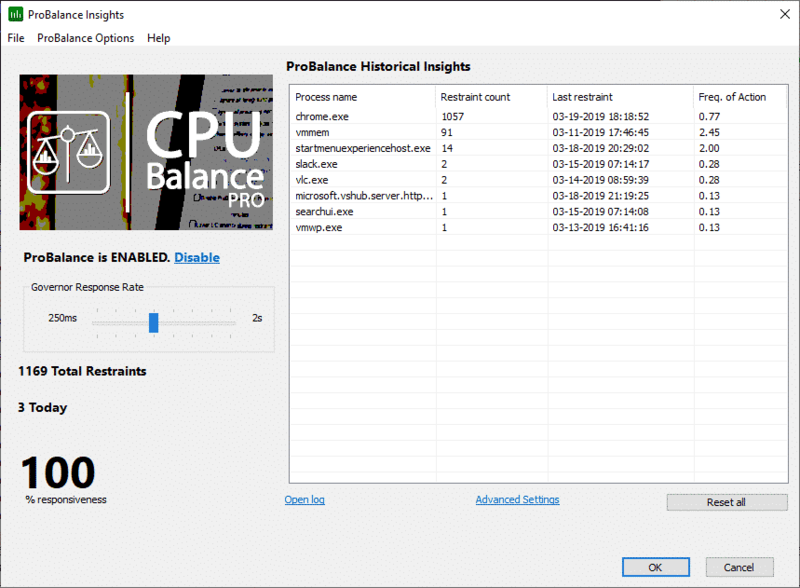 In fact, it does so much more than just CPU management, by applying Pro Balance and Performance Mode methods of working. Now all Windows servers have Process Lasso installed in them but they are functional for a limited period of time. The installer has to purchase it after the trial period is over, and it comes at an affordable price. It also becomes necessary here to mention that it does not make any modifications in a system if uninstalled. This is an automate power plan used for boosting up a system and not for harming or changing it anyway. The software is available in different versions for serving the Windows operating system. Process Lasso version 9 is the latest one. Safe to use, with automatic updates and effective energy conserving techniques, it fits easily with all the versions of Windows.